New to MyChart at GBMC? At GBMC HealthCare, we're working to deliver well-coordinated care for you and your family. With MyChart at GBMC, it doesn't matter if you're at work, on the road, or at home, you will have secure, 24-hour access to your health information. 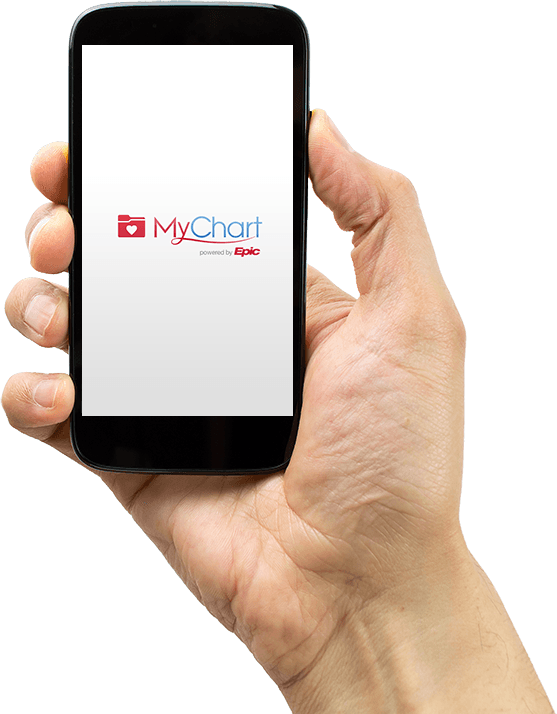 Click the buttons below to find the "MyChart by Epic" app in the Google Play or Apple Store. MyChart licensed from Epic Systems Corporation, © 1999 - 2015.